CVS moved to dismiss. In a detailed 44-page opinion, Judge Payne explained why he was granting the motion with respect to the claims for insulting words and tortious interference, but denying the motion with respect to the defamation claim. Because the opinion is so lengthy, I’m going to discuss and comment on the defamation issues in this post, and save the discussion of the insulting words claim for another day. The court first dealt with the issue of whether Dr. Goulmamine had pled actionable statements. Because falsity has to be assumed at the 12(b)(6) motion-to-dismiss stage when a complaint alleges falsity, the “actionable” inquiry focused on whether the factual statements at issue were defamatory in nature and whether they were statements of fact or statements of opinion. Determining defamatory meaning was a fairly easy analysis, as Virginia law recognizes certain types of defamation as defamatory per se, and included among those types is a statement that imputes to the plaintiff the commission of a criminal offense of moral turpitude, or a statement that impugns his fitness for his profession. Here, there were statements that Dr. Goulmamine caused drug overdoses, which would be defamatory per se. Statements that Dr. Goulmamine committed misconduct worthy of losing his license to practice medicine would also qualify. CVS argued that the statements between pharmacists and their patients were protected by qualified privilege, and Dr. Goulmamine did not dispute the existence of a privilege. 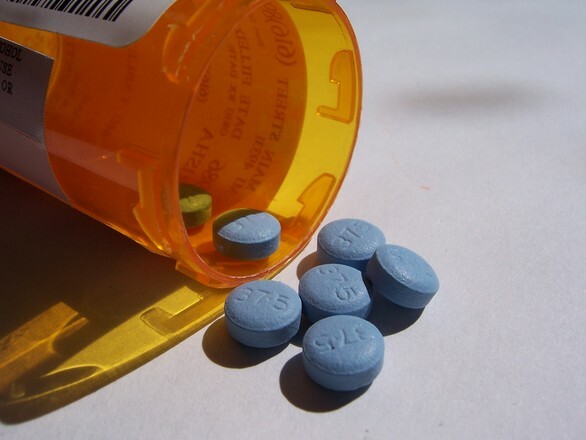 The court, however, pointed out that “no Virginia court has ever applied qualified privilege to pharmacist-patient communications” and noted that “the overwhelming majority of qualified privilege cases…deal with intra-organizational immunity.” While acknowledging that Virginia’s pharmacist-licensing statute requires pharmacists to screen new prescriptions for clinical abuse, the court found significant that the pharmacist’s statutory duty to conduct such a review did not include a duty to discuss clinical abuse with patients. The court refused to find the statements privileged as a matter of law, but invited CVS to renew its argument on summary judgment if it could find Virginia authority to back it up. In addition, the court found that even if Virginia does recognize a pharmacist-patient qualified privilege, a triable issue of fact existed as to whether CVS abused the privilege, either through reckless disregard for the truth, or by using unnecessarily strong language disproportionate to the occasion. Because these are jury issues, the court denied the motion to dismiss the defamation claim. Although I question some of the court’s reasoning and word choice, I believe the court made the right decision: the complaint alleges sufficient facts to state a cognizable claim for defamation under Virginia law. Most Virginia state courts would probably find the statements covered by a qualified privilege, but that’s a privilege that can be lost or abused, and whether that has happened is a matter for the jury to decide.